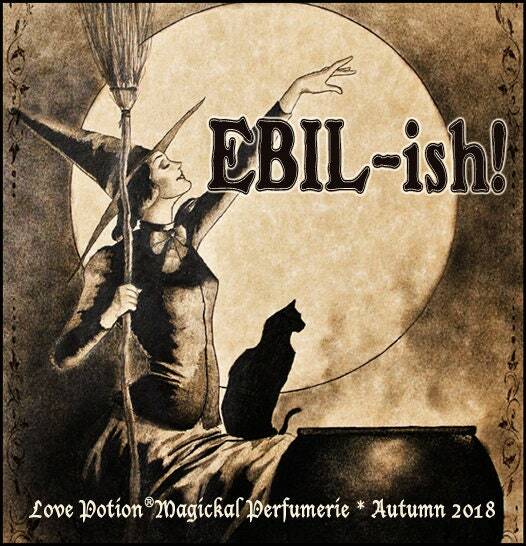 This is the dark side of vanilla: the deepest most dreadful collection of that perennial favorite…featuring a diabolical duo of vanilla bean extract and luscious cake-y vanilla oil with just a wee dram of scotch whisky accord, EBIL-ly seasoned with gingerbread spices and clove bud EO then buried in the depths of mysteriously exotic Egyptian black musk. 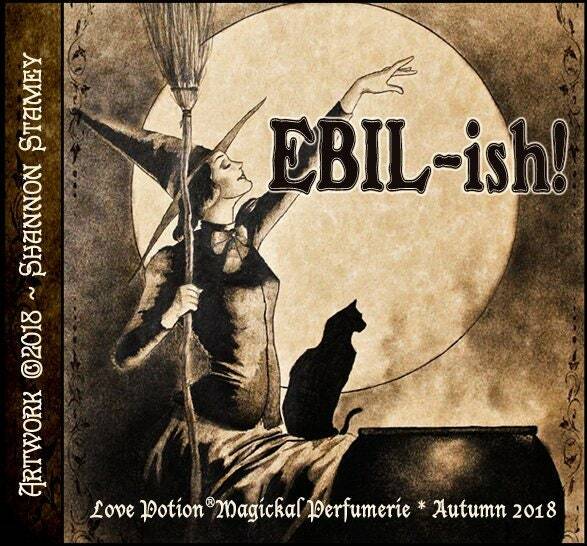 It just might make you feel a little EBIL!...ish. Scent ~ Spicy and exotic dark vanilla.